At the options menu, you can choose the speed of the snake and how many snakes you want to play with. 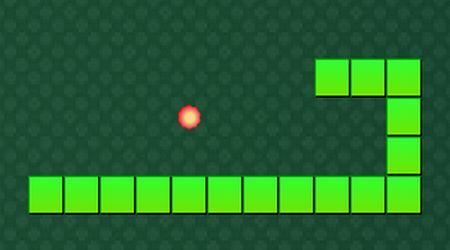 The green snake can be controlled using the arrow keys. 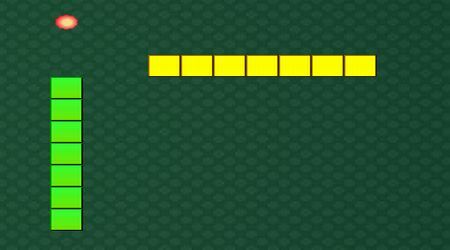 The yellow snake can be controlled using the WASD keys. Grab all the flowers while avoiding the walls and the other snake. You will also lose if you hit your own tail.